Gilda is originally from the lower mainland, and lived in Chilliwack, Agassiz, and Harrison before moving to Kelowna. She grew up visiting her grandparents in the Okanagan and so, although she moved to the valley in 2003, she has grown up loving being in the Okanagan and sometimes feels as though she is originally from here! Gilda is Visionfirst Optometry’s newest member, joining our clinic in July 2018. 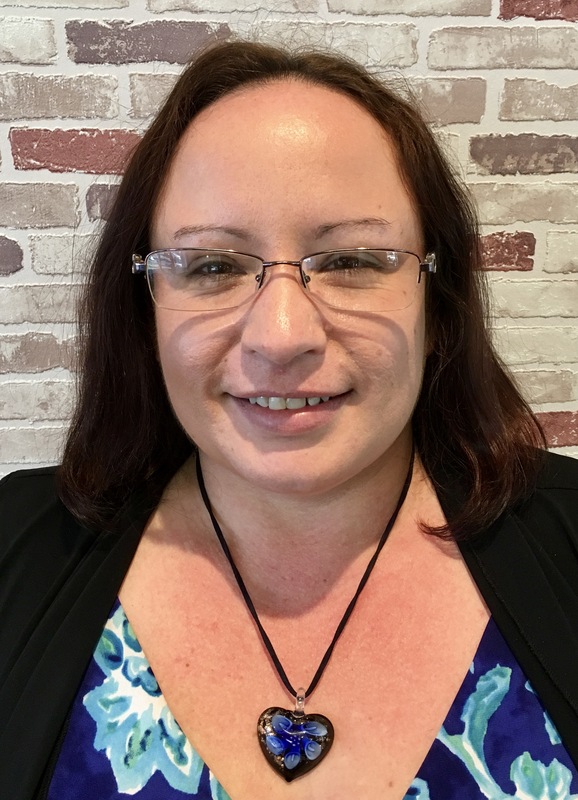 She is a certified Medical Office Assistant and is excited to begin her new career in vision care and get to know the patients of Visionfirst Optometry. Gilda is the proud mother of her three grown children, one son and two daughters. She has been married to her husband for six years, though they have been together for thirteen years. Together they enjoy many outdoor activities like camping, fishing, boating, and enjoying the beautiful landscape we have here in the Okanagan Valley.